Every child's development benefits from early exposure to music and movement. 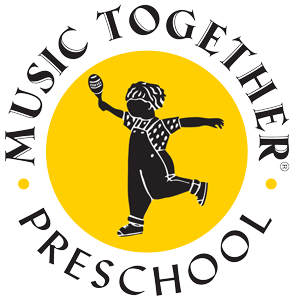 Because the early months are so important, Music Together offers two options for babies. 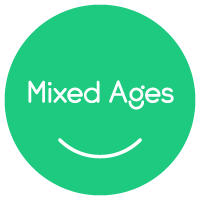 Babies eight months and younger at the time of registration may attend a Mixed Ages Class, whether registered on their own or attending free with an older brother or sister. Babies may also take the special Babies Class offered as a one-semester introduction to Music Together. (This class cannot be repeated.) The music activities and materials are specially designed for parents who want to learn as much as possible about music development in babies. Meet other parents of newborns and learn some fascinating music activities you can recreate at home with your baby.